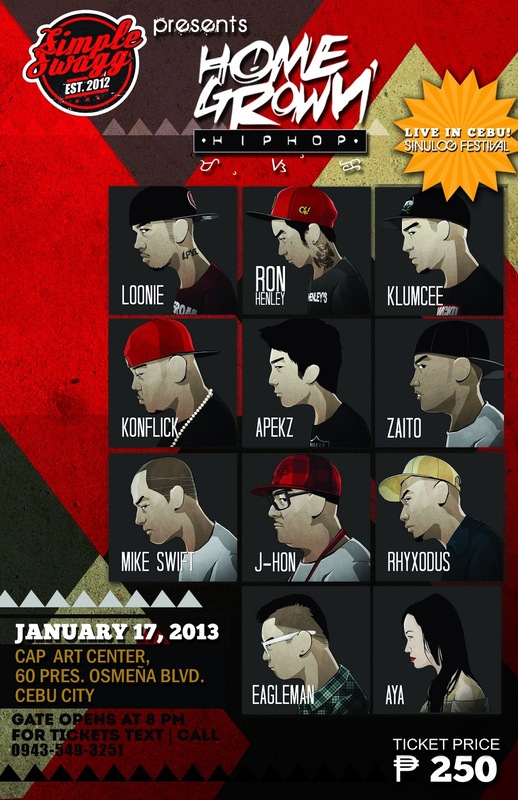 CEBU CITY - January 17, 2013 Simple Swagg definitely knows how to make a riot for the hip hop culture here in Cebu. 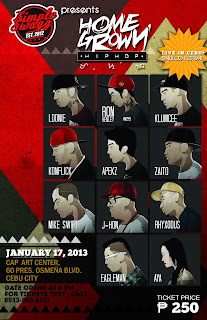 Celebrating it's 1st year anniversary by bringing back Battle at the Streets (Open Category) AND for added flare Homegrown Hip Hop -flying in some of the country's top rappers such as, Loonie (Tao Lang), Ron Henley (Biglang Liko) and a whole lot more, showcasing what they do best for their Cebuano fans. Opening Number : C.A.M. - Courageous All Men, ABS CBN Cebu's Champion for Kapamilya Mas Winner Ka (KMWK) Dance Showdown 2012. 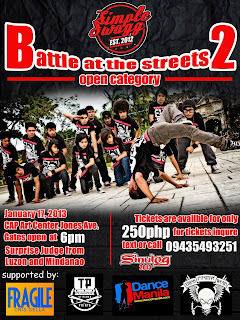 Closing Number : Watch Your Step Crew, Last Year's Champion for Simple Swagg Battle at the Streets Inter-School Category. To complete the experience of the night of Hip Hop culture, the second part of the program started right after the announcement of winners. And the fans were treated to Home Grown Hip Hop. Simple Swagg only on it's first year and it has been doing incredibly well. With the recent relocation of it's flagship store in Cebu to bigger and better space in the heart of Cebu's uptown area along F.Ramos Street plus the stall in Manila at Sta. Mesa currently restocked of it's new designs, this brand definitely has it's swagger on. 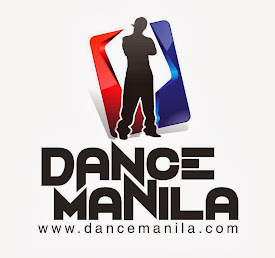 The brand has also been very supportive to the dance community, as it was actually launched with Battle at the Streets, January of last year. Ristell Guarin, sole proprietor of Simple Swagg has this to say when asked what made him decide to affiliate his brand with the local subculture of hip hop and dance community here in Cebu: "Because I was a dancer before, and I believe that Cebuanos are great dancers." 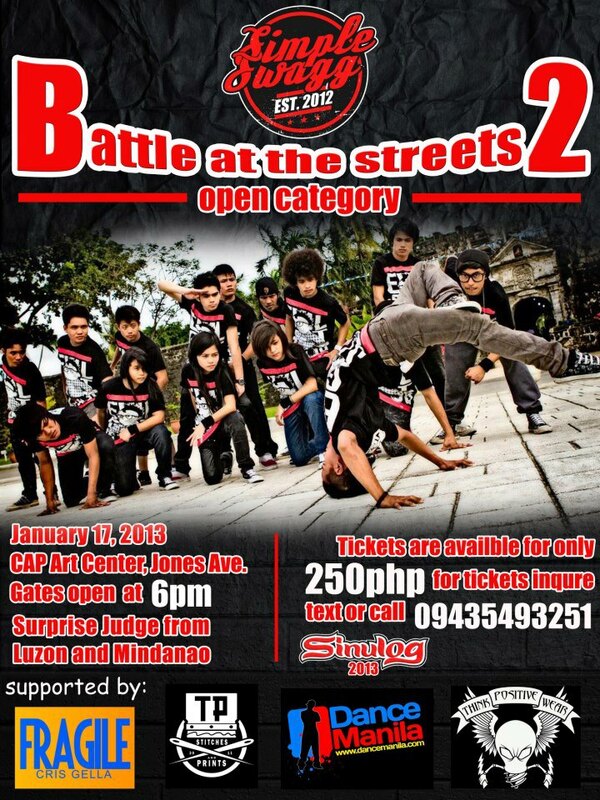 Cebu - Raintree Mall (Across Bo's Coffee Club), F.Ramos St. Corner Gen. Maxilom Ave.